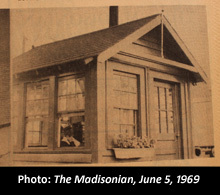 Yep, perched on the corner of the square at Main and Jefferson Streets sat Madison’s police observation booth like some sort of hall monitor. These small stations appear to have been common in county seats in this area with both Eatonton and Monticello having similar structures. The construction date is unclear. The first mention of the police shack in the newspaper is in 1956. This leads us to believe that it arrived shortly after the Confederate Monument was moved to Hill Park in 1955 since it occupied roughly the same spot. 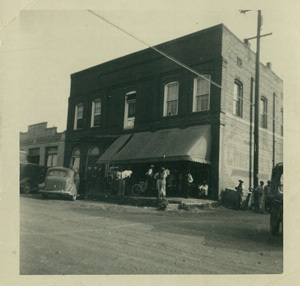 Madison's was built in May, 1951 as noted in the Madisonian: "Painters are putting the finishing touches on the new police headquarters erected last week on the city square. The small house, is well built, with telephone and other conveniences for the use of the city police force which will make them more accessible than at the City Hall. It will be ready for occupancy within a few days." Madisonians who remember the police shack recall it with fond memories especially the checkerboard with bottle caps for the pieces. Yet, at the time, it would seem that the shack was held in less than high esteem by some. A booklet published by the Madison Planning Commission in 1961 recommended improving the looks of the shack. 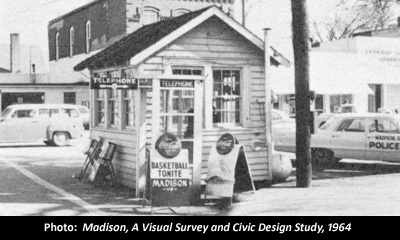 When UGA landscape architecture students studied the town in 1964 and wrote Madison, A Visual Survey and Civic Design Study, their description began by juxtaposition of good and bad elements. You can guess on which side the police shack fell. Unfortunately, the committees on beautification had no funds to build the structure. They hoped that the money could be raised through private gifts. 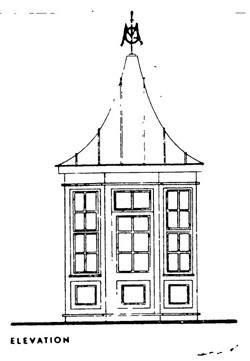 The estimated cost of the Police Tower (yes, that’s what they were calling it – it does sound better than “shack”), including copper dome, was $4,800. That’s $34,500 in 2016 dollars. 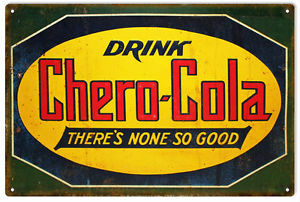 Not surprisingly, no benefactor came forward. For two years the committees pushed for the project, but the best they could achieve was to paint the existing shack and give it window boxes of flowers. Finally, Mayor Luke Allgood and members of the City Council ended 10 years of complaints about the shack, voting in July 1971 to remove the hut. It was moved to a location on the City Water Works property. Rumor has it that the shack is now somewhere near Rutledge. 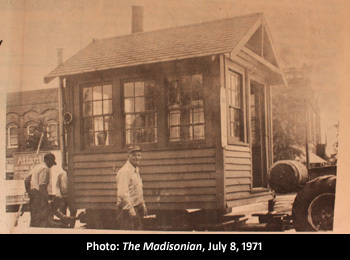 Madison Moments, a weekly blog highlighting Madison's rich history, is a creation of the Madison Historic Preservation Commission in collaboration with other City Boards and Departments. 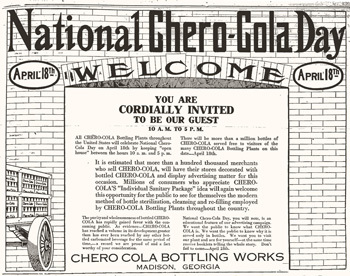 This installment was contributed by the Historic Preservation Commission and written by Ken Kocher, HPC staff. This volunteer board protects the community's wealth of historic resources - most notably the Madison Historic District, first listed in the National Register of Historic Places in 1974. Mr. Swords is One of Our Most Progressive and Enterprising Citizens. 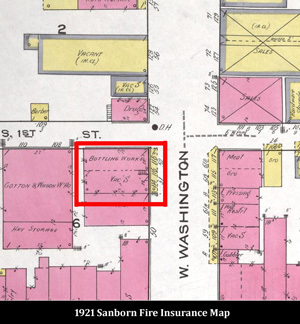 Read about the early history of the Swords Building.